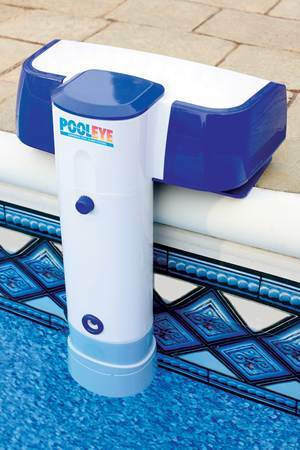 POOLEYE PE23 Inground Pool Alarm with Remote Receiver! 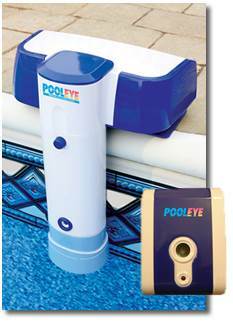 Advanced immersion technology that reads surface & subsurface waves, protects against unauthorized pool entry. Low battery indicator, avoids a ‘dead’ alarm. 1-YR Warranty battery not included.